For todays game you will only need two things. It should be a blanket that you don't mind standing and pulling on. Spread your blanket or tarp out on the floor. Have everyone stand on the tarp. You want it to be small enough that everyone has to stand really close and tight with one another in order to fit. Really tight. Now, pull out your imaginations. This is your magic carpet. You are flying in the sky. Unfortunately you can't go anywhere because your carpet is upside down. The object is to flip the carpet back upright without anyone stepping off the magic carpet. Because you are up in the sky, if someone were to step off they would fall into the never ending abyss. Right ? Then you would have to re-board your magic carpet and start all over again. So, somehow you have to flip the tarp/blanket over while everyone is still standing on top of it. 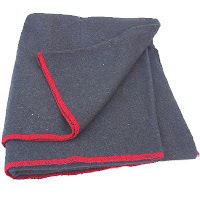 You can use your hands, just make sure no one steps off the blanket. Good luck, and happy flying. This game is great for problem solving. You kids will love to imagine, and reason. It is also a really good game for any age. Young adults and Singles alike. 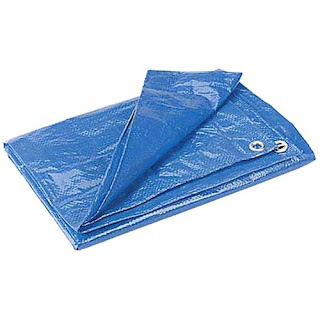 If you find that your blanket or tarp is too big, fold it in half. OKAY, WHO WISHES THEY COULD LOCK THEMSELVES IN THEIR BEDROOM AND READ MOCKING JAY ALL WEEKEND? Me!!! HAPPY WEEKEND! WHAT DO YOU HAVE PLANNED FOR YOUR FAMILY?